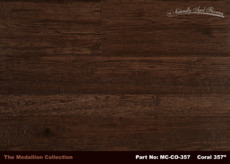 Coral, is a random-width hickory engineered hardwood flooring product from Naturally Aged Flooring's incredibly popular Medallion Collection. The random-width design provides a unique one-of-a-kind look. This hickory flooring has an abundance of natural character and distinct knots which add charm to this hand-scraped hickory flooring. 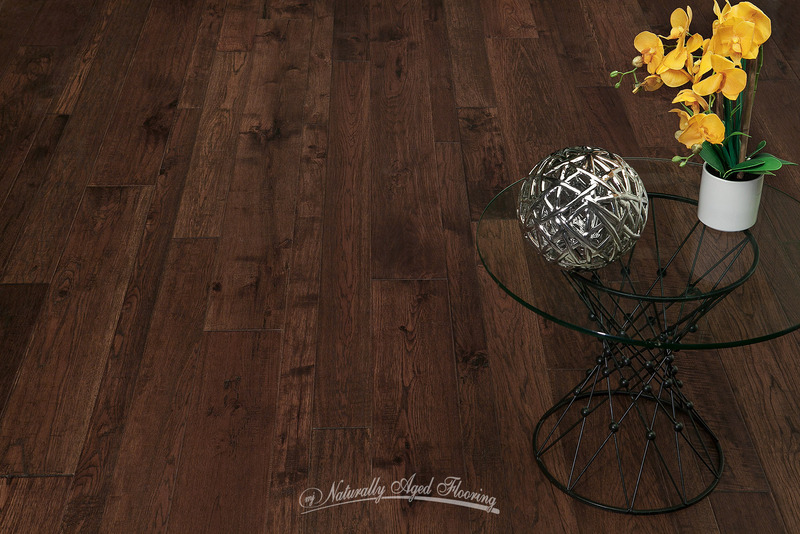 There is a fair amount of color variation within the planks which adds a lovely depth and dimension to any room. 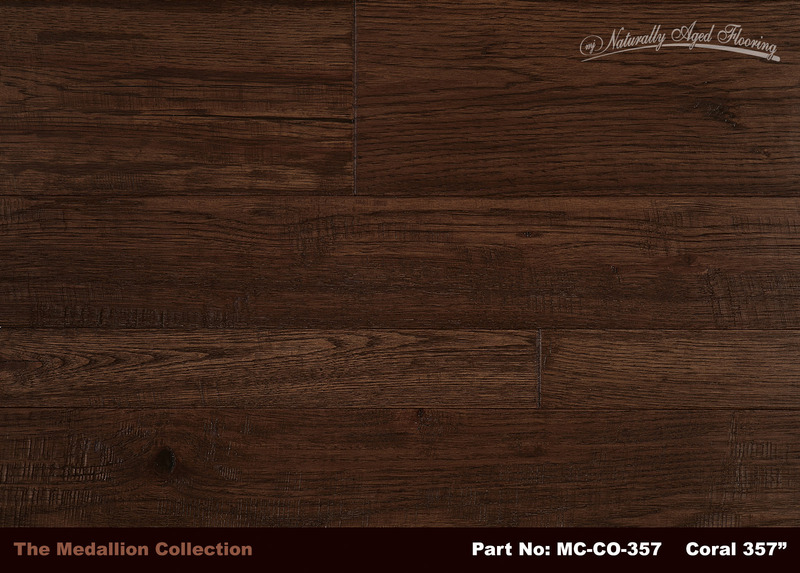 The luxuriously seamless transition of deep dark and medium toned browns allowed Naturally Aged Flooring to create this masterpiece which is sure to elevate your space with style. Whether that style is rustic, country, traditional or modern, Coral is a venerable choice for any application. One of the most important decisions when designing your home or office is choosing the perfect flooring to build upon. Choosing a quality product in the perfect color, species, and finish is of utmost importance because it will set the tone for your entire space. Species selection can be vital to the endurance of the floor. Hickory has a reputation for being one of the strongest, most dent-resistant wood species. Many choose it when renovating their home because of its low maintenance, long-lasting durability for daily wear and tear. Flooring manufactured using a teak, pine or birch platform just aren’t as reliable as Naturally Aged Flooring’s wire-brush finished hickory. The 357” platform is compelling because you can proceed with the standard small-medium-large layout or paint your individuality and execute the installation with any order of the random-width planks that you personally appreciate. 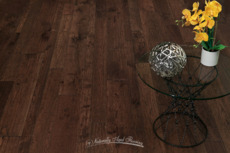 The ease of installation is very evident and truly lends you the ability to create something special on your floors using Naturally Aged Flooring to take them to the next level. To ensure long lasting enjoyment our UV lacquer finish has you covered. With a random width platform covered by Naturally Aged Flooring’s lifetime warranty, you will understand, truly, that Coral is here to stay.